Well the summer is over and all those sunny pictures are gone. But wait a new set of colors and emotions are just around the corner and Barcelona becomes a beauty during Fall. We have already started enjoying the new amber lights and reddish tones with the Autumn Introduction to Digital Reflex Workshops and tours for those savvy travelers that avoid summer crowds. 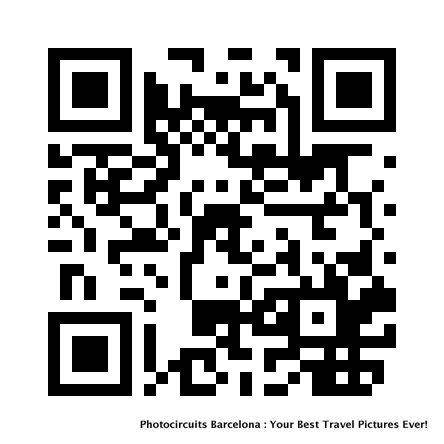 If you plan to scape the cold and enjoy Barcelona, let us know, so we can help you capture it!